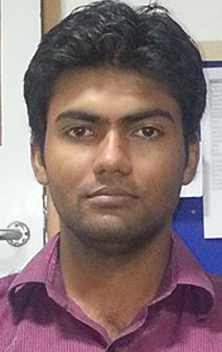 यह कहानी है उस लड़की की जिसे ढाई साल की उम्र में पोलियो हुआ, जो 11 साल की उम्र तक बिना ब्रेस के चल नहीं पाई पर जिसने 21 साल की उम्र में 1960 के ओलम्पिक में दौड़ में 3 गोल्ड मैडल जीते…..
यह कहानी है उस लड़की की जिसका जन्म बेहद गरीब परिवार में हुआ पर गरीबी जिसके होंसलो को नहीं तोड़ पाई…..
यह कहानी है उस लड़की की जिसका जन्म एक अश्वेत परिवार में हुआ (तब अमेरिका में अश्वेतों को दोयम दर्जे का नागरिक माना जाता था ), पर जिसके सम्मान में आयोजित भोज समारोह में, पहली बार अमेरिका में, श्वेतो और अश्वेतों ने एक साथ हिस्सा लिया…. यह कहानी है विल्मा रुडोल्फ की…. 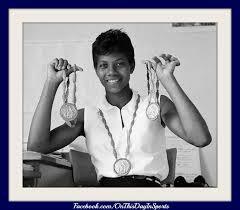 Wilma Rudolph was inducted into the Olympic Hall of Fame on Oct. 6, 1983. Rudolph was the first American woman to win three Olympic Gold Medals in track. 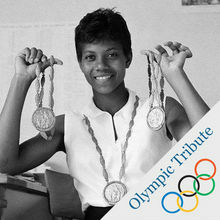 Wilma Rudolph became the first American woman to win three gold medals in track and field during a single Olympic Games. 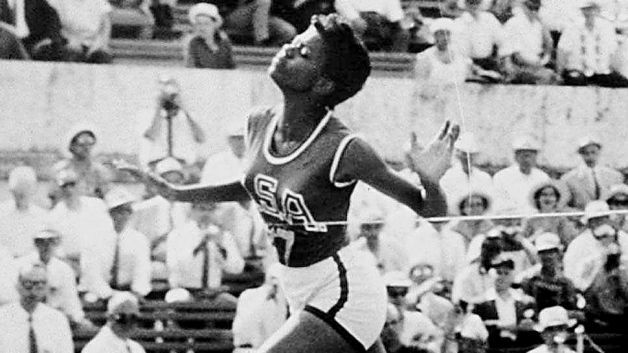 Wilma Rudolph became the first American woman to win three gold medals in track and field during a single Olympic Games, despite running on a sprained ankle. 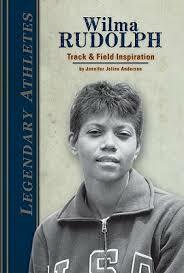 Born Wilma Glodean Rudolph on June 23, 1940 in St. Bethlehem Tennessee, she was the twentieth of twenty-two children. When Wilma was four years old, her parents Ed and Blanche Rudolph were informed that their daughter had polio. By 1947 Blanche was making the 50 mile journey to Nashville twice a week for medical treatments for Wilma. Mrs. Rudolph would often treat Wilma herself with homemade remedies and nightly massages on her legs, promising she would one day walk without braces. In 1952, when Wilma turned 12, her dream was realized and she no longer needed the braces that made her “different” from the other kids. While In high school, Wilma followed her older sisters and participated in basketball, eventually setting state records and leading her team to a state championship. However, a Tennessee state track and field coach, Edward Temple, spotted her and foresaw her amazing potential. He knew he had found a natural athlete. Wilma had already gained some track experience on Burt High School’s track team two years before, mostly as a way to keep busy between basketball seasons. By the age of 16, she had secured her place on the U.S. Olympic track and field team and returned from the 1956 Melbourne Games with a bronze medal in the 4 X 100 relay. She returned to the 1960 Rome Olympic games to compete and won gold in three events, the 100m, 200m, and the 4 x 100 relay. She achieved Olympic records in all of her Rome competitions. She wanted her victories to pay tribute to Jesse Owens, who had been her inspiration. Wilma Rudolph next won two races at a U.S. – Soviet meet and then announced her retirement from track competition in 1962. 1963 proved to be a busy year. She married her high school sweetheart with whom she had four children. After retiring from amateur sports, Wilma was granted a full scholarship to Tennessee State University and thus began her studies in 1963. She completed her studies and earned her bachelor’s degree in elementary education. She later coached at Burt High School and then moved on to serve as a sports commentator. Wilma Rudolph was decorated with multiple awards and honors. She was named United Press Athlete of the Year in 1960 and Associated Press Woman Athlete of the Year in 1960. In 1961 she won the James E. Sullivan Award as the top amateur athlete in the United States. Her father died in that same year. She was voted in and inducted into four different Halls of Fame: National Black Sports and Entertainment hall of Fame in 1973 and the National Track and Field Hall of Fame in 1974, U.S. Olympic Hall of Fame in1983, and National Women’s Hall of Fame in 1994. Wilma published her autobiography Wilma, “The Story of Wilma Rudolph,” in 1977, which NBC made into a movie that same year. Wilma Rudolph was diagnosed with brain and throat cancer in July of 1994. She died four months later at age 54, on November 12, 1994. She was survived by four children, eight grandchildren, and over 100 nieces and nephews. 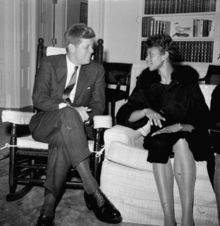 President Kennedy chats in his White House office April 14, 1961, with Wilma Rudolph, winner of three gold medals in the 1960 Olympic games. Wilma, a student at Tennessee State, won the 100- and 200-meter races in Rome and was the anchor runner on the winning 400-meter relay team. 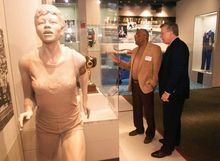 A statue of Olympic track star Wilma Rudolph makes up a portion of the Tennessee Sports Hall of Fame as member Ed Temple, left, looks over the track and field section with Ryland Hoskins, during the grand opening in the Gaylord Entertainment Center in Nashville, Tenn., on Tuesday, Jan. 11, 2000. मैं श्री-हितेश नरेंद्र सिंह का आभारी हूं. सफलता प्रेरक कहानी साझा करने के लिए. • कौन होते हैं मंगली? 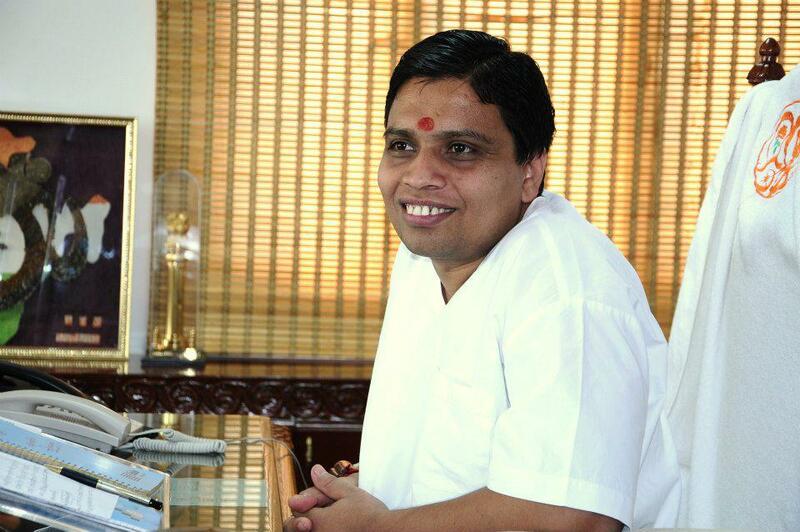 साभार : http://www.achhikhabar.com/ (Thanks to AKC & Mr. Gopal Mishra Ji). कारवां बड़ा होता गया जब जुटते गए गाँव के गाँव..
पर भीतर सवाल अब भी खड़े हैं ! Wi-Fi and Mobile Broadband !! For a while now, Wi-Fi has been an inalienable right for notebook owners. But that’s not the end of the story when it comes to wireless connectivity. 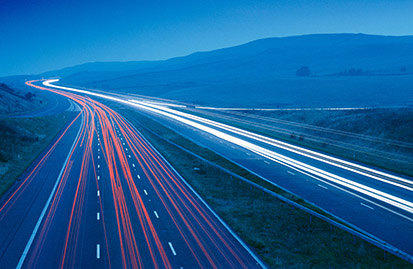 Aside from choosing between different standards of Wi-Fi, many users purchase mobile broadband subscriptions to get Internet access from the road. 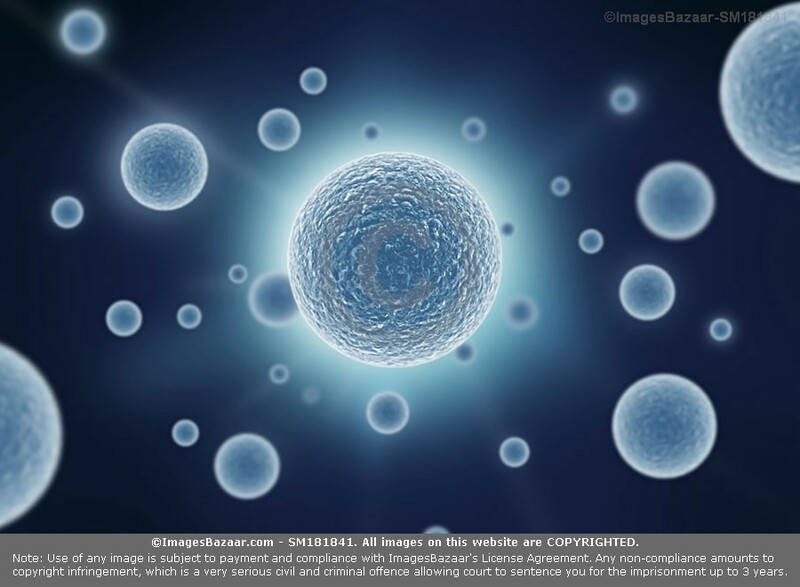 Read on to figure out just how much connectivity you need. Whether you buy a 10-inch net book or an 18-inch desktop replacement, your laptop will definitely have Wi-Fi. This means that, provided you’re located within range of a router (and know the password, if there is one), you can get online without the aid of an Ethernet cable. The two main Wi-Fi standards today are 802.11n (wireless-N) and the older 802.11g (wireless-G). Many budget models still offer 802.11g as the base configuration option, but there are other low-cost notebooks, particularly preconfigured models designed for stores such as Best Buy, that have wireless-N.
802.11g supports speeds up to 54 Mbps. This is fine for everyday Internet use, such as checking e-mail and surfing the Web, because this is much faster than even the fastest broadband connection. 802.11n supports speeds over 100 Mbps. Unlike 802.11g, which runs only on the 2.4-GHz spectrum, 802.11n can run on either the 2.4-GHz or 5.0-GHz spectrum. This means it can work with dual-band routers, which reserve low-intensity tasks (such as e-mail) for the 2.4-GHz band, and higher-intensity ones (such as streaming HD video) for the 5.0-GHz band. If your needs are basic and you want to cut every corner, you’ll likely be satisfied with 802.11g. But since 802.11n only costs around $25 more, you might want to consider upgrading to future-proof your notebook. If you’re interested in wirelessly streaming video, particularly high-def content, between devices in your home, 802.11n is a must. Q. Do You Need Mobile Broadband? Mobile broadband allows you to get online anywhere; it doesn’t matter if you happen to be near a router. If this sounds like the kind of Internet connection you’re used to getting on your smart phone, well, there’s a reason for that. Mobile broadband subscriptions are sold through the same carriers—AT&T, Sprint, Verizon Wireless, and, lately, T-Mobile—that operate cell phones (more later on the technology behind mobile broadband). If you frequently need Internet connectivity outside of your home or office, you will have difficulty relying on your Wi-Fi card alone; free public Wi-Fi can be hard to come by, and you can’t always find a paid hotspot, either. On the other hand, mobile broadband connections are not as fast as Wi-Fi, and monthly subscription fees (typically $60 for 5GB per month) can be steep. So get mobile broadband only if you really need it. There are two major technologies propelling mobile broadband: Evolution Data-Optimized (EV-DO) and High Speed Packet Access (HSPA). Sprint and Verizon Wireless employ EV-DO; AT&T and T-Mobile, HSPA. Although the end user won’t notice much (if any) difference in upload and download speeds, they have different hardware structures, so an adapter made for one won’t work with another. No matter which provider you choose, you should expect speeds of 600 kbps to 1 Mbps for downloading and 500 to 700 Kbps for uploading. The primary factors you should consider when choosing a mobile broadband provider are coverage, price, and contract terms. Look at coverage maps from the providers you’re considering and see if they match up with areas to which you frequently travel. 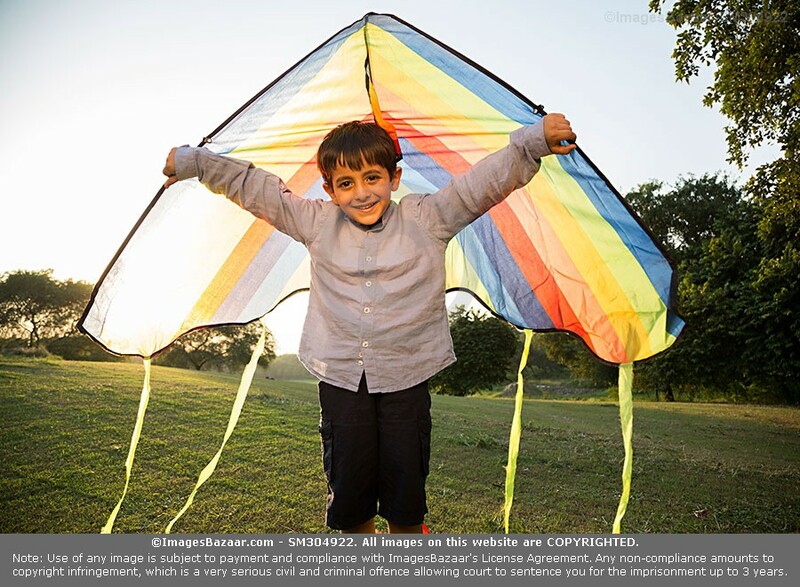 To avoid overage charges, get a data plan that provides at least 5GB per month of transfer. If you want the freedom to easily change between carriers, a relatively new technology called Gobi allows users the option of using either EV-DO- or HSPA-enabled mobile broadband cards. You’re most likely to find this offered in business notebooks (HP, for example, offers it in many of its SMB laptops). That’s good news for businesses that don’t want to commit to a carrier or piece of hardware for any specified length of time. When you purchase mobile broadband, you need to decide what type of adapter you want: integrated (internal) or external. Each has its advantages. Internal cards, which need to be installed by the manufacturer when the notebook is built, are convenient because they don’t stick out or use up one of your system’s ports. However, getting an internal card is more expensive than an external one, most notebooks aren’t available with integrated broadband cards, and if you get one you are locked into using one service provider on that notebook. If you buy an external adapter, you can use it on any notebook in the world. You even have the liberty of unplugging it, and installing the software on another laptop—a useful scenario if you have primary and secondary PCs, or if there is more than one notebook in your household. External adapters are available in ExpressCard or USB flash drive form factors. ExpressCard adapters don’t stick out as much, but many notebooks don’t support them, so USB is usually a better option. Q. What is Mobile WiMAX and Do You Need it? Whereas most mobile broadband options today run on the same 3G network as phones, the next generation of mobile broadband, called Mobile WiMAX, is already being rolled out. WiMAX, often dubbed 4G for short, boasts faster speeds than 3G: 3 to 6 Mbps, to be exact. 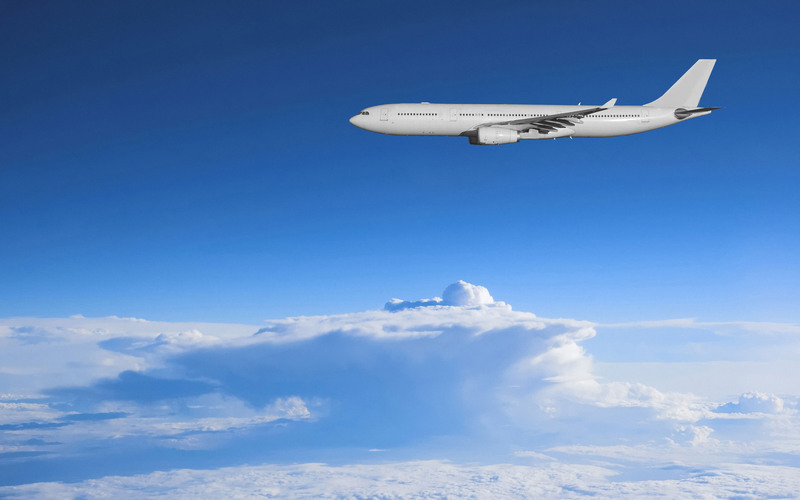 Right now, the service is only available in select cities, such as Baltimore and Las Vegas. But if you’re in those areas, you can buy a 2GB monthly pass for just $35, a significantly lower price than what you’d pay for a 3G card with a 5GB monthly allowance. Moreover, the penalty for exceeding that bandwidth cap is $10 per gigabyte, whereas it would be more than $50 if you went overboard with a 3G card. In our hands-on testing, we’ve been impressed with the swiftness of downloads, although not necessarily the upload speeds. For now, though, unless you live in a WiMAX-enabled city, it’s not an option. मत करो हतोत्साहित अपने शब्दों से -A Message To All- !! क्यों बचें Facebook से ? 7 reasons !! Facebook (Fb) world की दूसरी सबसे ज्यादा visit की जाने वाली site है …(पहली Google है ). इसे बनाने वाले दुनिया के youngest billionaire Mark Zukerberg ने भी कभी नहीं सोचा था की ये इतनी जल्दी इतनी popular हो जाएगी . In fact , अगर आप Fb पे नहीं हैं तो लोग आपको आश्चर्य से देखते हैं . 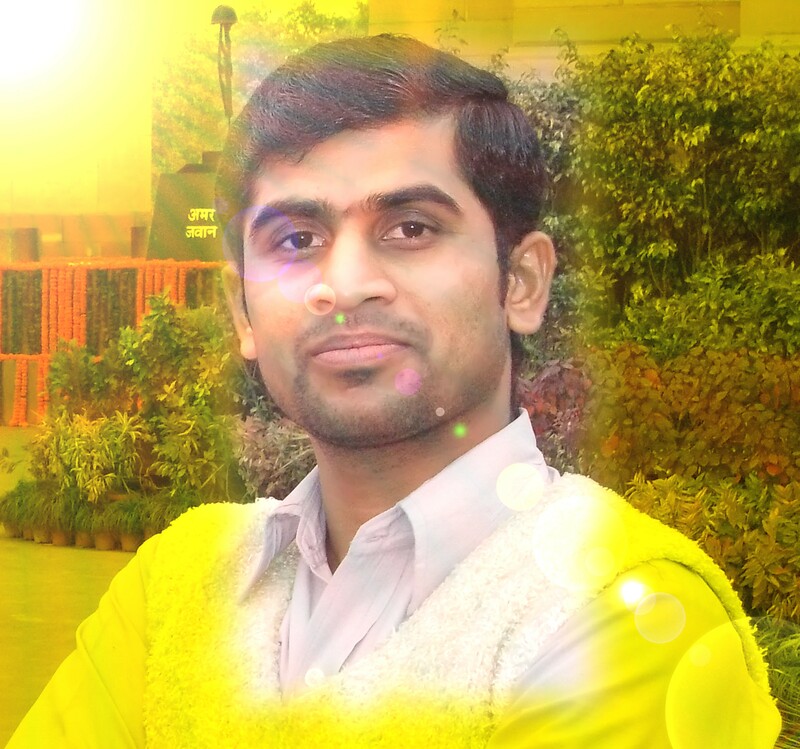 ..” Fb पे नहीं है ………….जी कैसे रहा है …… 🙂 !! !” and all that. आज Fb पे 1 billion+ registered user हैं, यानि दुनिया का हर सातवाँ आदमी Fb पे है and in all probability आप भी उन्ही में से एक होंगे . और शौक से Fb use करते होंगे . 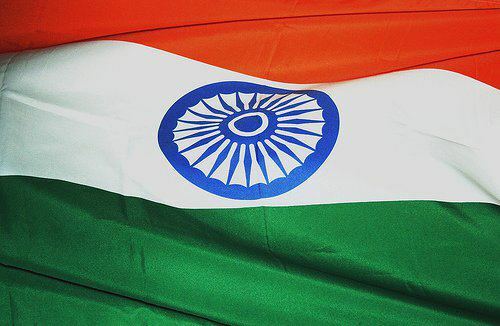 पर जो सोचने की बात है वो ये कि क्या आप Fb use करते ; overuse करते हैं …या फिर कहीं आप इसके addict तो नहीं ! Let’s say use करने का मतलब है कि आप Fb पर daily 1 घंटे से कम समय देते हैं , और overuse करने का मतलब है 1 घंटे से ज्यादा . और हाँ , use करने से बस ये मतलब नहीं है कि आप physically system के सामने या अपने smart phone को हाथ में लेकर use करते हैं even अगर आप Fb के बारे में सोचते हैं तो वो भी time usage में count होगा after all वो उतने देर के लिए आपका mind space occupy कर रहा है . आप का दिमाग अकसर इसी बात में लगा रहता है कि आपकी पोस्ट की गयी चीजों पर क्या कमेंट आया होगा, कितने लोगों ने लाइक किया होगा. आप बिना मतलब बार-बार फेसबुक स्क्रीन रिफ्रेश करते हैं कि कुछ नया दिख जाए. अगर थोड़ी देर आपका internet नहीं चला तो आप updates चेक करने साइबर कैफे चले जाते हैं या दोस्त को फ़ोन करके पूछते हैं. आप सोने जाने से पहले सभी को Good Night करते हैं और सुबह उठ कर सबसे पहले ये देखते हैं की आपकी गुड नाईट पर क्या reactions आये. अब मैं आपको अपने usage के बारे में बताता हूँ , on an average मैं daily 10 minutes से भी कम Fb use करता हूँ including Fb के बारे में सोचने का time. हाँ, इसे आप under usage भी कह सकते हैं . 🙂 In my opinion ideally Fb आधे घंटे से अधिक नहीं use करना चाहिए पर फिर भी मैंने over usage को 1 घंटे से ऊपर रखा है . और अब आपकी बात करते हैं , आप कितनी देर Fb use करते हैं ? Well, अगर ये daily 1/2 घंटे से अधिक है तो आप अपना time waste कर रहे हैं , unless until आप purposefully ऐसा कर रहे हैं . Purposefully means आप अपना बिज़नस प्रमोट कर रहे हैं, किसी social cause के लिए campaign चला रहे हैं या कोई और meaningful काम कर रहे हैं , इन cases में अपना टाइम देना worth है . • जो लोगोंका ध्यान आकर्षित करना चाहते हैं करना चाहते हैं ….the attention seekers. क्या नुकसान कर सकता है Facebook का over usage ? कैसे ? दरअसल अब आपकी happiness इस बात पर depend करने लगती है कि Fb पे आपकी बातों , आपकी pics को कितने लोग like कर रहे हैं , कितने लोग उसपर comments कर रहे हैं …कैसे comments कर रहे हैं …etc. 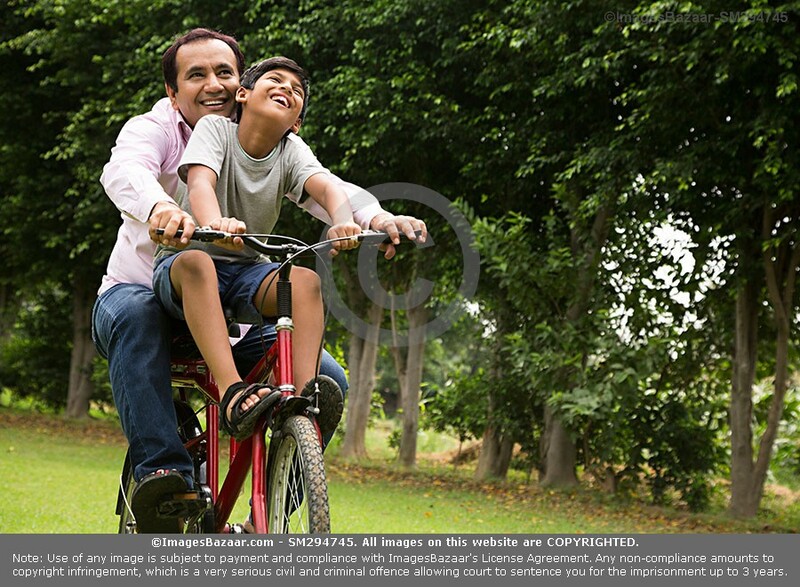 For instance आपने एक नई watch ली और उसकी photo post की …obviously आपको watch बहुत पसंद थी इसलिए आपने ली …पर जब Fb पे उसे अधिक लोग like नहीं करते और कोई उसका मज़ाक बना देता है तो आप दुखी हो जाते हैं . और उसका उल्टा भी सही है …आप को कोई चीज पसंद नहीं है पर बाकी लोग उसको अच्छा कह देते हैं तो आप खुश हो जाते हैं …so in a way आप अपनी happiness का control अपने Fb friends को दे देते हैं . मैं ये नहीं कहता कि ये सभी के साथ होता है पर इतना ज़रूर है कि हम कहीं न कहीं इन चीजों से affect होते हैं . 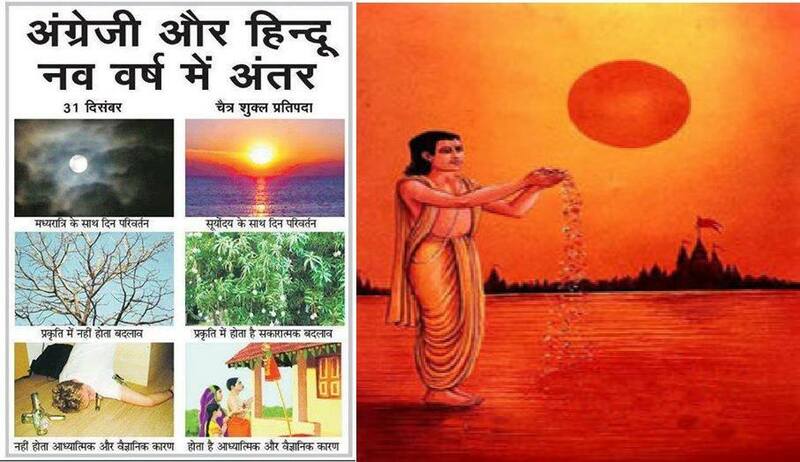 2) आपको दूसरों की blessings और अपनी shortcomings दिखाई देने लगती है ? In reality आप भी ऐसा ही करते हैं , पर अन्दर ही अन्दर आप अपनी असलीयत भी जानते हैं , पर दूसरों के case में आप वही देखते हैं जो वो आपको दिखाते हैं , आपको उनकी नई car नज़र आती है पर उसके साथ आने वाला EMI नहीं , आपको friend का swanky office तो दीखता है पर उसके साथ मिलने वाली tension नहीं . और ऐसा होने पर आप उनकी खुशियों को अपने ग़मों से compare करने लगते हैं और ultimately low feel करने लगते हैं . Fb की वजह से depression में जाने वालों की संख्या दिन ब दिन बढती जा रही है , just beware कि आप भी इसके शिकार न हो जाएं . कई बार लोग बहुत proudly बताते हैं , “ Fb पे मेरे 500 friends हैं …” I am sure उनमे से आधे अगर सामने से गुजर जाएं तो वो उन्हें पहचान भी नहीं पायंगे . हकीकत में Fb पे हमारे friends कम और acquaintances ज्यादा होते हैं . खैर ये कोई खराब बात नहीं है …लेकिन अगर हम इन more or less fake relations को ज़रुरत से अधिक time देते हैं तो कहीं न कहीं हमें अपनी family और friends को जो time देना चाहिए उससे compromise करते हैं . 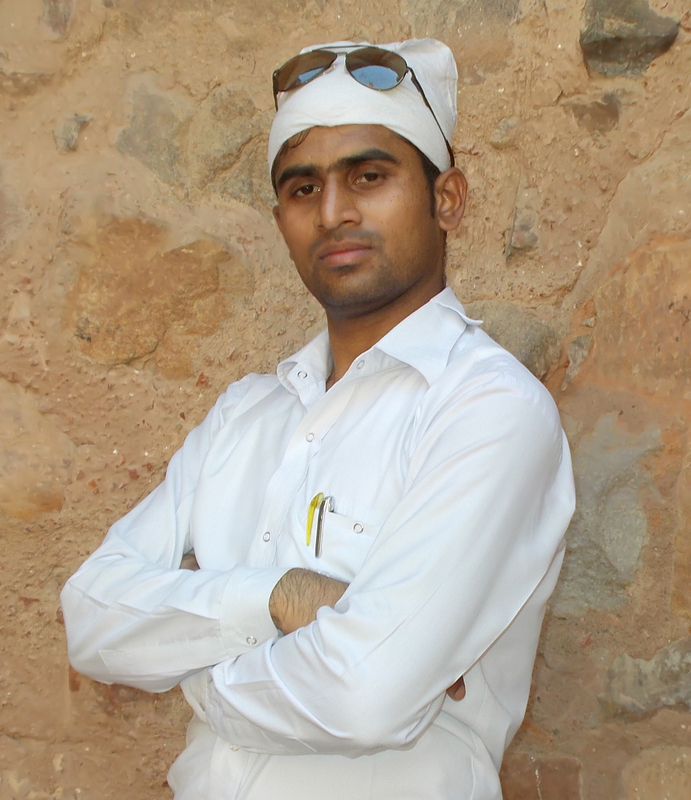 I know हमारे close friends और relations भी Fb पे होते हैं , but frankly speaking Fb पर वो भी हमारे लिए आम लोगों की तरह हो जाते हैं , क्योंकि Fb तो एक भीड़ की तरह है …और भीड़ का कोई चेहरा नहीं होता ….जो सामने पड़ा …like किया , comment दिया और आगे बढ़ गए ….individuals को attention देना ये Fb की आत्मा में ही नहीं है . शायद आपने Pareto principle के बारे में सुना होगा …इस principle का कहना है कि 80% चीजों के लिए 20% चीजें जिम्मेदार होती हैं . For eg. किसी company की 80 % sales 20% customers की वजह से होती है . ऐसा ही कुछ Fb पे भी होता है …80% updates 20% लोगों द्वारा ही की जाती है …और आप बार बार उन्ही से linkup होते रहते हैं …and basically ये वही Addict kind of लोग होते हैं जो बस Fb से चिपके ही रहते हैं . और ऐसे लोगों से interact करना शायद ही कभी आपको काम की चीजें बता पाएं . ये mostly waste of time ही होता हैं . Facebook पे होने से कई लोग खुद को socially active समझने लगते हैं , और friends को hi -bye कर के अपना role पूरा समझ लेते हैं . धीरे -धीरे ये बिलकुल mechanical हो जाता है …आप Fb पे तो hi करते हैं लेकिन जब उसी दोस्त से college या office में मिलते हैं तो react भी नहीं करते …it is like आपकी online presence मायने रखती हो पर आपका खुद का मौजूद होना बेमानी हो . और जब आप ऐसे behave करते हैं तो लोग आपको avoid करने लगते हैं और कहीं न कहीं आपको fake समझने लगते हैं . यानि आपको तो लगता है कि आप सबसे touch में हैं पर इसके उलट आप अपना touch खोते जाते हैं . Fb पर लगे रहने से आपको फिजिकल और मेंटल दोनों तरह की प्रॉब्लम हो सकती हैं. आपकी आँखें कमजोर पड़ सकती हैं, गलत posture में बैठने से आपको स्पॉन्डिलाइटिस हो सकता है . और डिप्रेशन में जाने का खतरा तो हमेशा ही बना रहता है. Fb use करने वालों की demography देखी जाए तो इसे सबसे अधिक teens और twenties के young लोग use करते हैं . अगर आप इस age group से बाहर हैं तो ये point आपके लिए applicable नहीं है. Teenage और twenties life का वो time होता है जब आपके अन्दर energy की कोई कमी नहीं होती …कभी सोचा है कि इस वक्त भगवान् आपको सबसे अधिक energy क्यों देते है ….क्योंकि ये हमारे life making years होते हैं ….इस समय आपके सामने करने को बहुत कुछ होता है …..पढाई का बोझ या घर की जिम्मेदारी उठाने का challenge…अपना career chose करने और competition beat करने की कशमकश …अपने दिल कि सुनकर कुछ कर गुजरने की चाहत …parents के सामने हाथ फैलाने की जगह उनका हाथ थामने कि जिद्द …और ये सब करने के लिए उर्जा चाहिए …energy चाहिए ; but unfortunately Fb का over usage करने वाले उसे गलत जगह invest करते हैं . जहाँ उनके पास करने को इतने ज़रूरी काम हैं वो एक कोने में बैठ कर , and in ,most of the cases लेट कर …अपनी life के ये energetic days एकदम unproductive चीज में लगा देते हैं . The world’s most flexible woman body ~ दुनिया की सबसे लचीली बॉडी वाली महिला !! 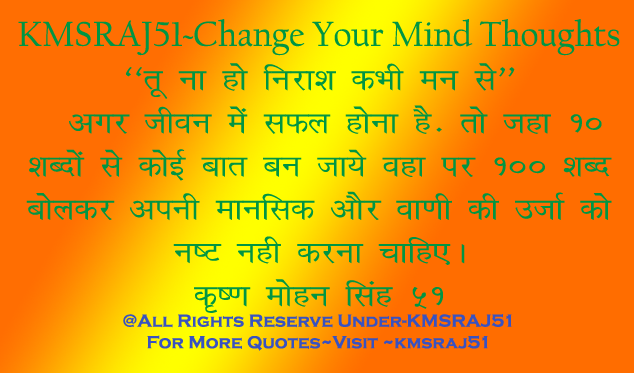 :::::- Krishna Mohan Singh(kmsraj51) ….. ! !